Derived from dried ginger root, ginger powder is a versatile spice that can be used for medicinal or culinary purposes. For thousands of years, ginger has been used in traditional medicine, thanks to its rich supply of antioxidant compounds. Ginger also contains a small amount of calcium, zinc, pantothenic acid, riboflavin and thiamin. Dry ginger powder is also known as 姜粉 in chinese. It is rich is thermogenic agents which have the ability to burn fat. The health benefits of ginger powder include helps to reduce the incidence of cold sweats, nausea, dizziness as well as vomiting. It also helps in preventing morning sickness in women who are pregnant. Ginger powder can be consumed with warm water. The uses of ginger powder is to rid the body of toxins. For relief from cold, you can either drink tea with ginger powder that is ginger tea or consume it as a paste with salt and clove. Eating Raw Ginger powder in Empty Stomach : No matter what form it is consumed is, ginger is a herb that will surprise you with the benefits of ginger. A strong aroma and a pungent flavour cannotbe eaten as a raw ginger powder in empty stomach as it has spicy flavour as well. So we can have it mixed with water or make ginger tea etc. to get the ginger powder uses efficiently. Powdered dry ginger root is typically used as a flavouring for recipes such as gingerbread, cookies, crackers and cakes, ginger ale, and ginger beer. Ginger may look small, but it is packed with health benefits for your skin and general health; this is not a herb that can be ignored. So try out a few ginger powder recipes and see how it works for you. Ginger contains a diverse array of many important vitamins and minerals. It also contains gingerol, a compound with potent antioxidant properties that has been linked to many unique health benefits. 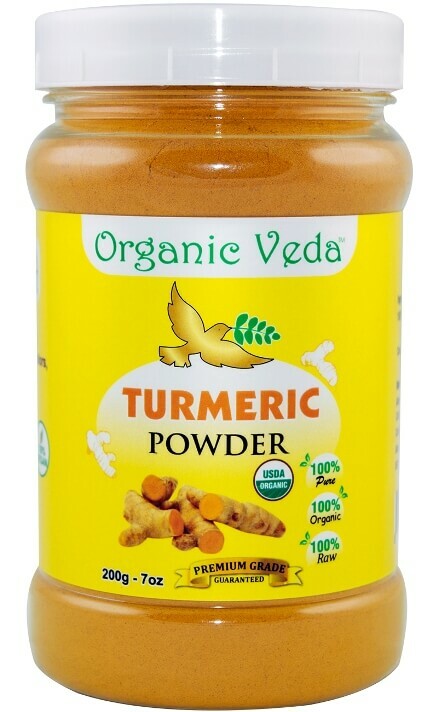 HOW TO CONSUME GINGER POWDER? 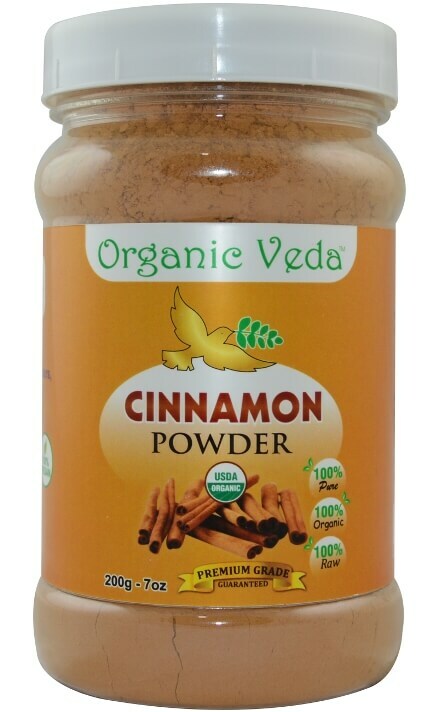 We currently have no information for ginger powder side effects and Interactions with food or medicines. However, Before using Ginger powder, pls consult your healthcare professional. Ginger, being a strongly flavoured spice, destroys this possibility of having excess. All the above said ginger benefits can be retained only its pure ginger powder without any other powder mixup. So, Mostly Use organic ginger powder to keep your body fit and healthy on a daily basis.